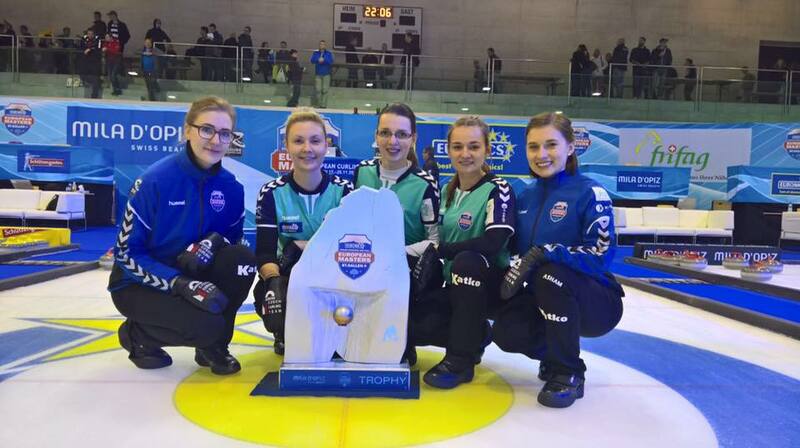 Home > Uncategorized > Curling Champions Tour won Team Anna Kubešková! Curling Champions Tour won Team Anna Kubešková! 23.April, 2017	od David H.